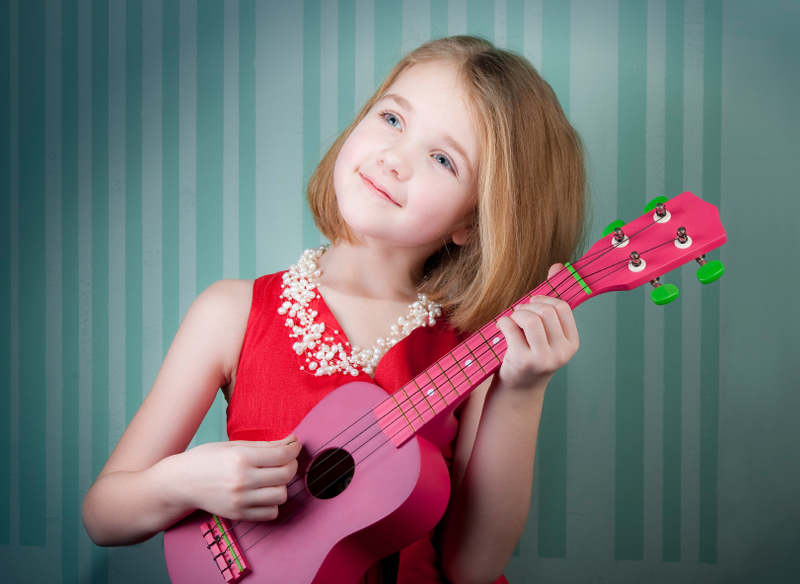 Best Instruments For Kids – The Ocarina! 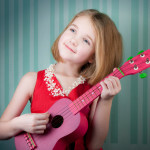 Here’s another in our series of great first instruments for kids. 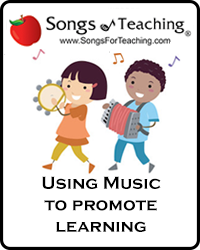 In these posts, we’ve highlighted wonderful ways to explore and enjoy music through basic instruments that are inexpensive, easy to play and develop an “I can do it” enthusiasm in your young child. An ocarina is an ancient instrument that dates back over 12,000 years, at least. 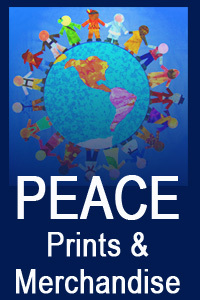 It can be found in early Chinese civilizations as well as in both Mayan and Aztec cultures. 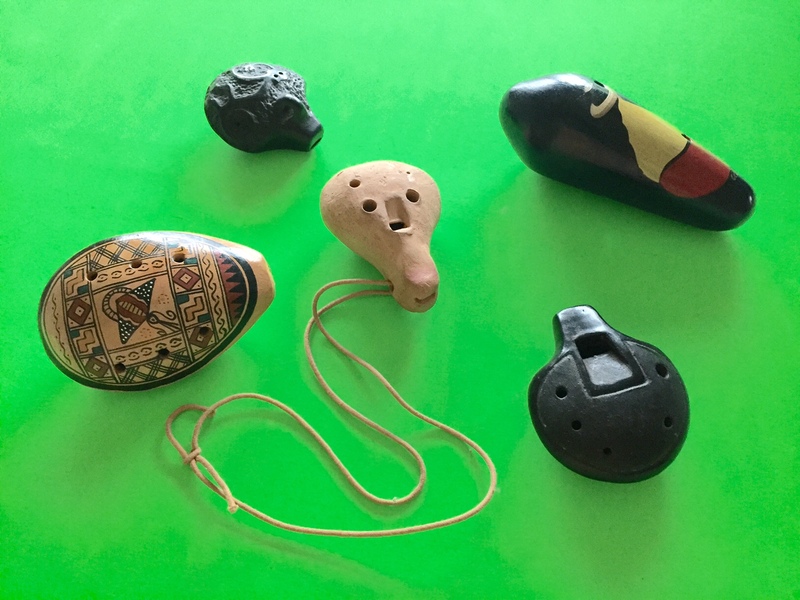 Ocarinas can be found throughout Europe and around the world with wonderful variations in shape, size, sound and musical tones. 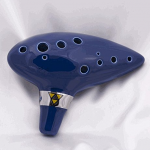 In more modern times, the ocarina was featured in a Nintendo 64 video game so many people recognize it from “The Legend of Zelda: Ocarina of Time”. What Does An Ocarina Look Like? Just one glance at the picture above and you can see that that ocarinas from different cultures look completely different. What do they have in common? 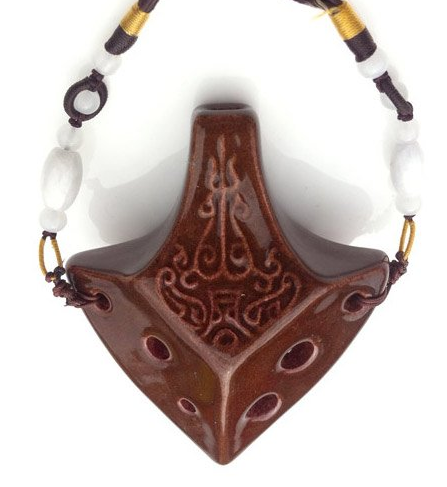 They all have between 4 and 12 holes and many of them have a small area, like a buttonhole, that allows you to string the instrument and wear it around your neck, like this beaded ocarina necklace. Traditionally, most ocarinas were made from clay or ceramic material, but they can also be made of plastic, wood, glass, metal or even carved from bone. Why Is This Perfect For Young Children? This instrument is very simple. You start by blowing into the ocarina and listening to the sound. Next try covering the bottom hole or holes with your thumb and noticing if the sound is different. Then try covering one of the top holes with your finger and fluttering it back and forth. Doing this creates a bird whistle sound that is really impressive! Next experiment with different combinations of thumbs on the bottom and fingers on the top. And don’t worry – it’s way easier then it sounds! In fact, many ocarinas come with their own little book that has finger diagrams for lots of songs, such as Happy Birthday and Twinkle, Twinkle Little Star. Starting with these basic tunes inspires confidence and soon you’ll be creating more complex melodies on your own. 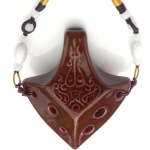 Purchase A Good Ocarina – or Two! If you’re looking for an ocarina to buy, it’s best to avoid the cheapest ones. They might look great as jewelry but they often don’t sound good and can be really frustrating for a first time player! If you’re purchasing from Amazon or a similar service, you can read the reviews and find one that is better suited to making great music. And – while you’re at it – buy an extra ocarina, or one with a different shape or design. 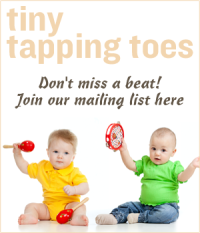 You may want to play with your child or see how different ocarinas have different musical scales or possibilities. Learn To Play With Your Child! No matter how old you are, learning a new skill can be tough. 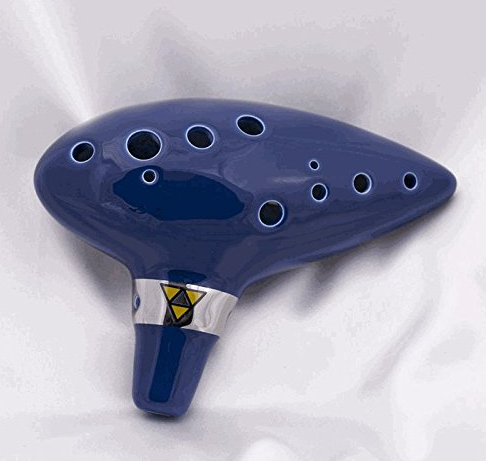 If you get an extra ocarina or two and learn with your child, they can see how developing a new talent has ups and downs as well as epic fails and triumphs. It helps them to feel okay with a process that might take a bit of time and patience to thoroughly master.